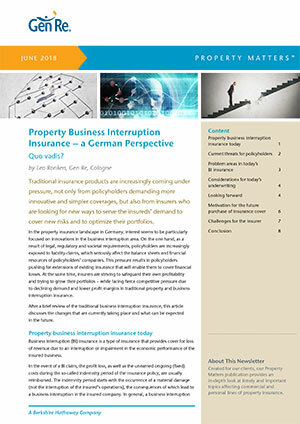 Property Business Interruption Insurance – a German Perspective: Quo vadis? 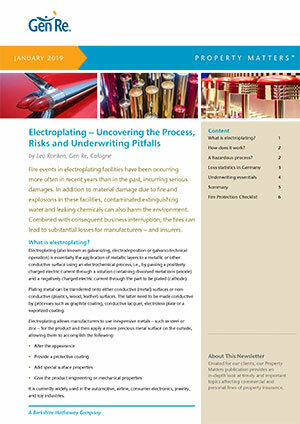 Innovations in property insurance seem to be particularly focused on the business interruption area. 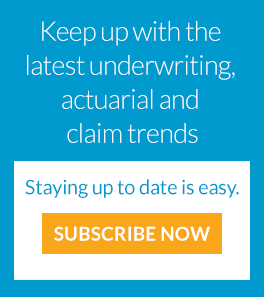 Policyholders are pushing for extensions of existing insurance as they are increasingly exposed to claims that seriously affect financial resources.